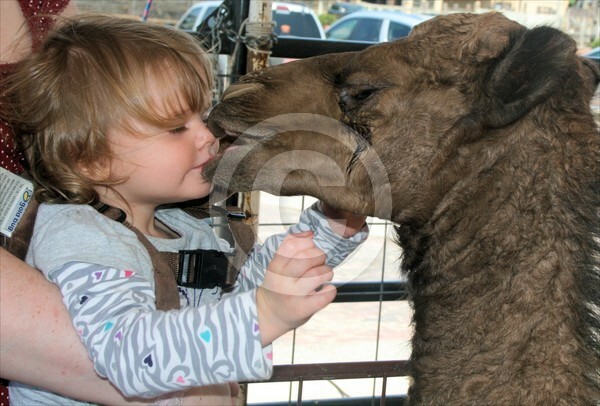 My granddaughter and a baby camel at the local petting zoo. She gave him a kiss and he gave her one. Isn't love grand? I'm impressed by your writing. Are you a professional or just very kndegwoleable?